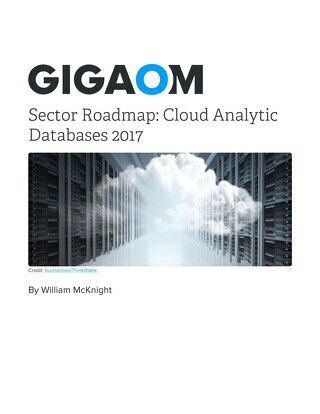 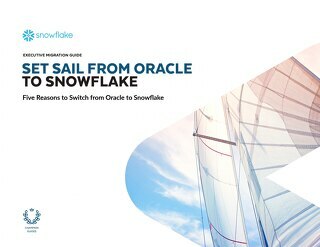 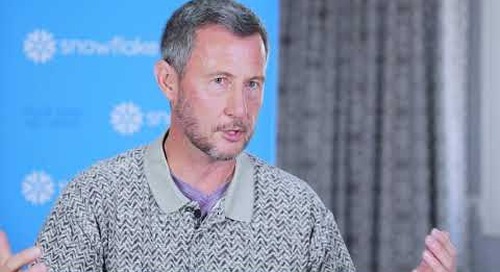 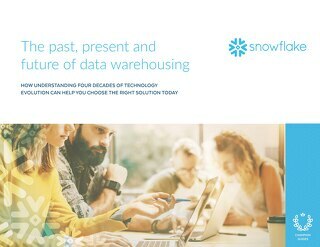 Learn how to successfully modernize your data warehouse by migrating to the cloud. 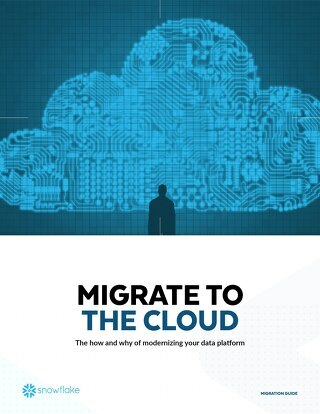 There are many reasons organizations choose to embrace cloud computing. 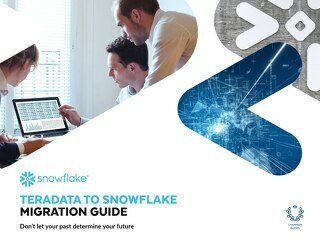 But it's important to start with a plan. 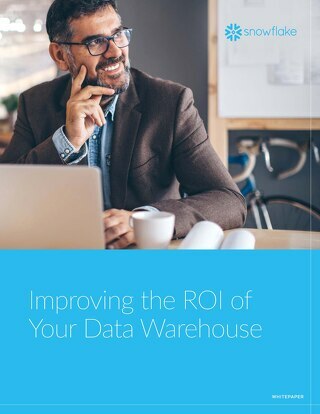 This eBook explains how data warehousing has been re-thought and reborn in the cloud for the modern, data-driven organization. 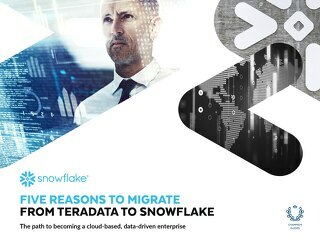 Is that Teradata Data Warehouse Really Worth $10 Million? 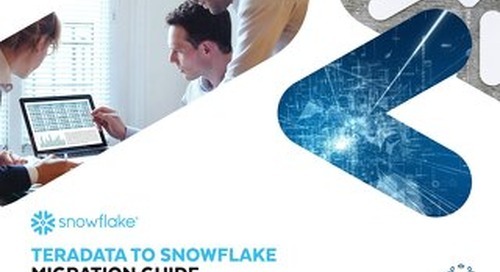 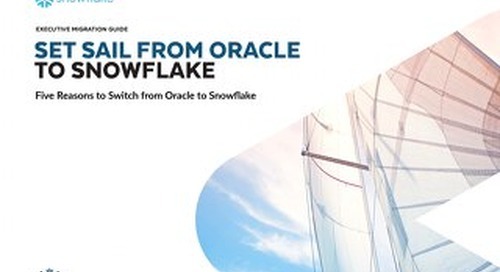 Enterprises are transforming into true, data-driven businesses with a Snowflake data warehouse, replacing their $10 million Teradata appliances with Pay-as-you-go, limitless cloud resources. 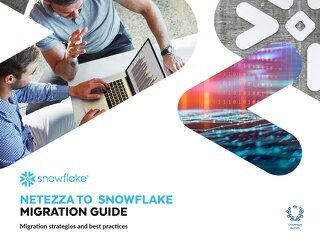 This guide demonstrates how it is possible to still have everything you appreciated about Netezza in a new solution while overcoming the persistent challenges you have struggled with for years.